This is the home you have been waiting for in the Highlands! Walking distance to all Bardstown Rd has to offer, but set back far enough on Sherwood Ave that you have some privacy! 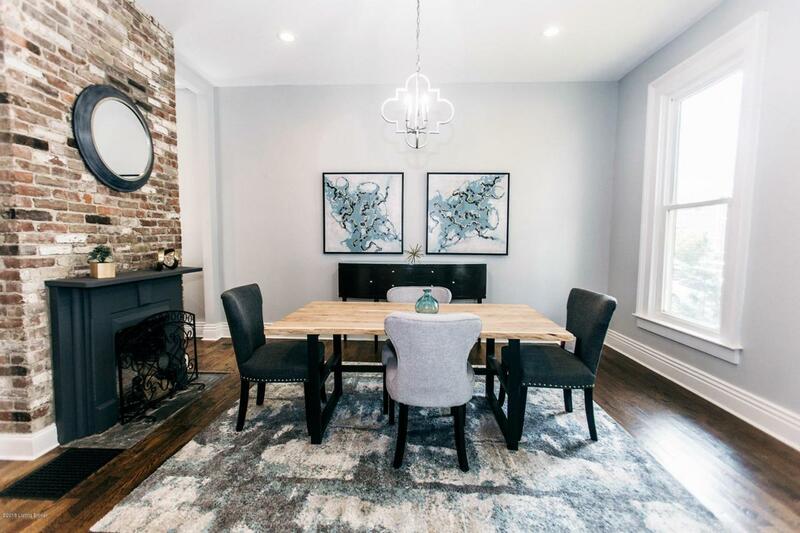 This home features stunning hardwood floors throughout the first floor, a brand new kitchen equipped with plentiful cabinets, granite countertops, and stainless steel appliances, and a backyard oasis that is a rare find in the Highlands! 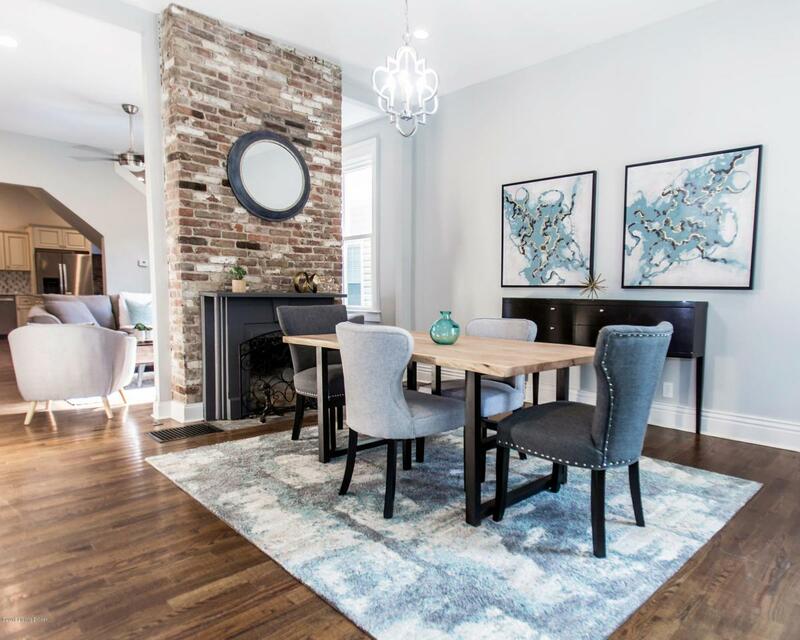 1834 Sherwood features three bedrooms with a loft space that could be used as a fourth bedroom, playroom or open concept office. 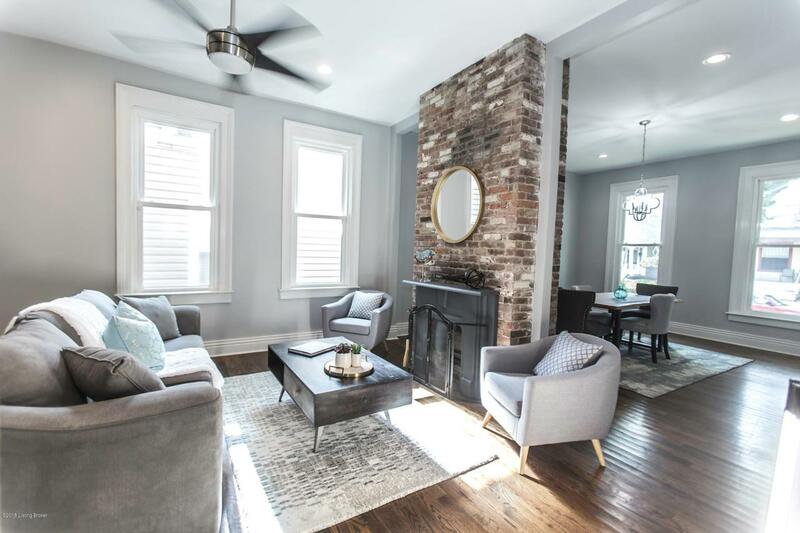 The first floor master suite features a nicely updated full bath, walk in closet, and a private all season patio with access to the back deck. 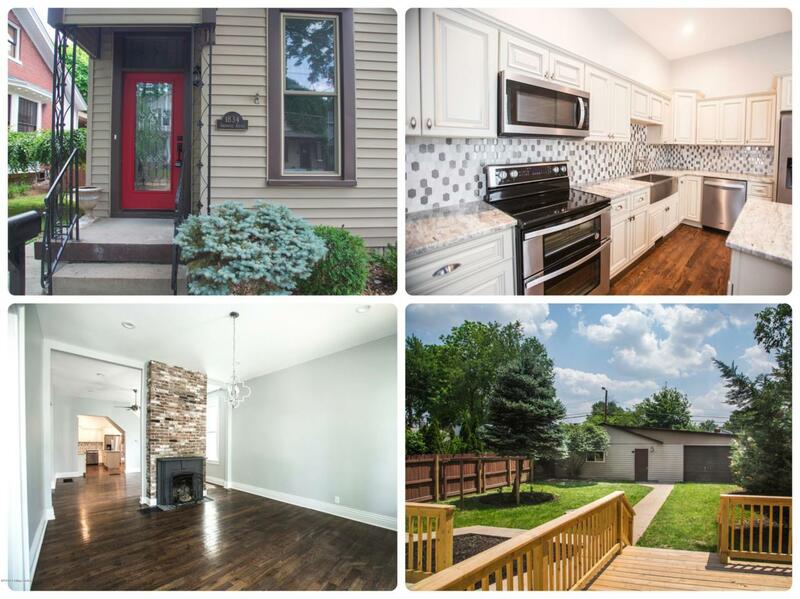 To top it all off, this home features a 4-car garage with access to the alley for entry!